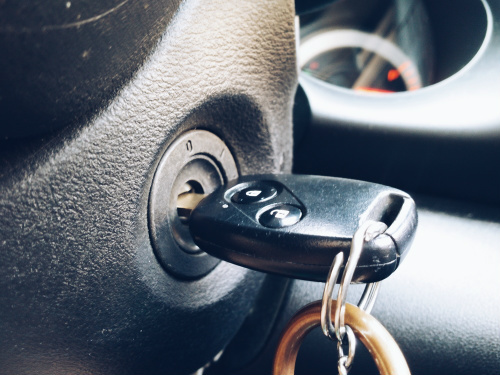 Whatever time of day or night, our emergency auto locksmiths will get to you fast. We service all areas of Canberra including Belconnen, Tuggeranong, North Canberra, South Canberra, Queanbeyan, Weston Creek and all surrounding areas. Call us 24/7 on 0403 253 545 or send us a general enquiry about our services. As members of Master Locksmiths of Australasia, you can be confident you will receive the very best service, advice and workmanship. From our mobile workshop we can repair and replace the ignition in most car makes and models. “Help I’ve locked myself out of my car!” Don’t panic, Superior Locksmiths will get you on your way again FAST! Problem with your car door lock? Boot lock playing up? We can repair and replace old and new car locks. Superior Locksmiths can read, program & duplicate almost all transponder car keys for most makes and models of car.